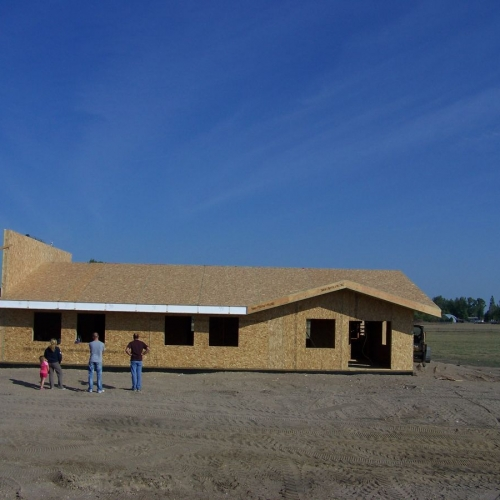 When you build with Enercept SIPs we promise to provide a building that will go up faster and will be warmer, tighter, stronger, quieter and more cost-effective than conventional construction. It is a commitment which others simply can’t beat! 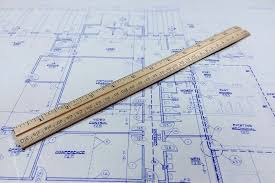 Planning Stage - The experienced drafters at Enercept will work with you to create the panel layout that suits your needs. They will give you the one-on-one attention you deserve. No panels will be made until you are completely satisfied with the panelized layout. Project Coordination - Once the drafting is done, the Enercept Project Coordinator will step in and guide you through the production process. They will act as your liaison and make sure we stay on task and keep you informed. On-site Assistance - Enercept offers free on-site assistance to first time builders. Our on-site specialists will come to your building location and help to get the panel installation started. Making sure our SIPs are installed properly is as important to Enercept as it is to you. 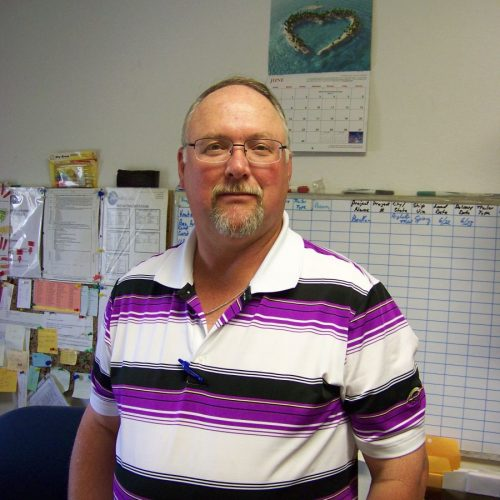 Customer Service After the Sale -Meet Customer Service Representative, Al Koch. Al has more than 30 years of experience with Enercept. If there is ever a concern or question about your building project, just give us a call. Once you build with Enercept you are part of the Enercept family and we are here to help. Building your home with Enercept Structural Insulated Panels is a fairly simple process. But, if you do have any questions Enercept Customer Service is here for you. From the beginning of your project, and as long as you own your property we are committed to ensuring our client's are satisfied. 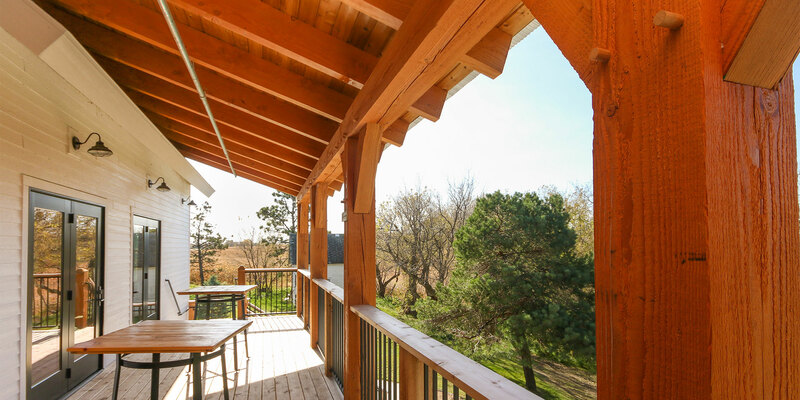 With more than 35 years in the SIPs industry and a highly experienced team, Enercept is committed to helping you and making sure that your project is as close to perfect as possible! "Customer service was great! The building was set up so fast! It looks great! We have told everyone about Enercept." "As a consumer you showed me: 1) interest in my project 2) you made yourself available 3) you figured out what I wanted and 4) you gave it to me. Seldom does one have a completely enjoyable transaction of this size but, Enercept this a great experience." "The Enercept drafter was excellent to work with. He was prompt and even found a mistake that would have caused me problems. I was very impressed that everything fit so well. The walls are straight and solid." 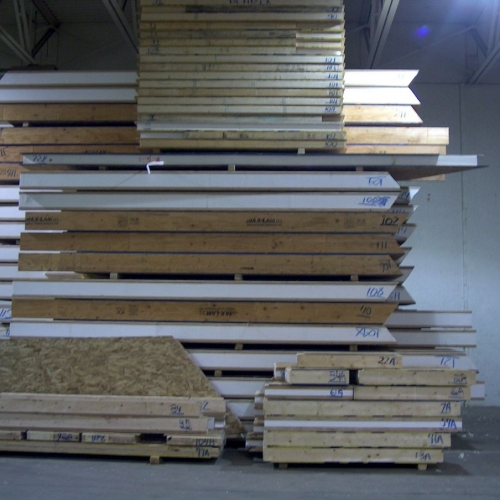 At Enercept, we stand behind our Structural Insulated Panels.